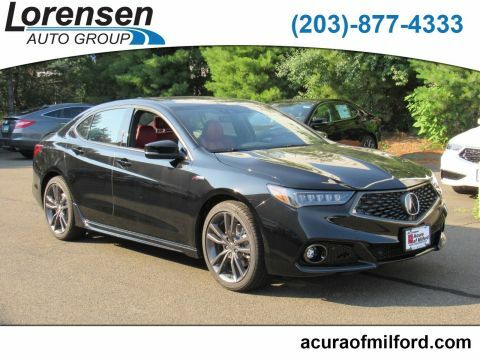 With ventilated front seats, heated rear seats, and a heated steering wheel, this one’s great for Bridgeport drivers. 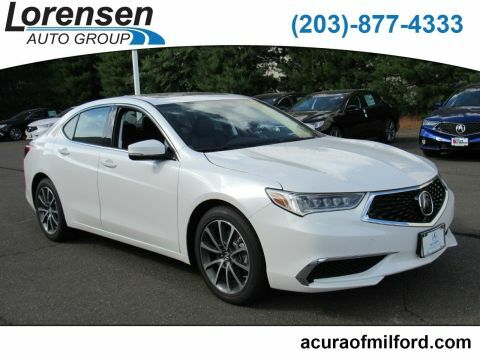 In addition, the TLX with a V6 engine can be equipped with Sport Handling All-Wheel Drive, or SH-AWD. 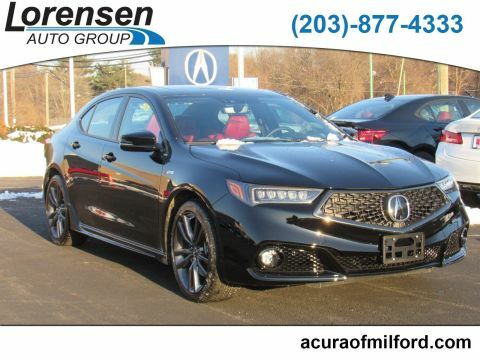 This adds more confidence and control during bad weather, and with the kind of weather you’ll experience in Fairfield, it’s an essential addition. 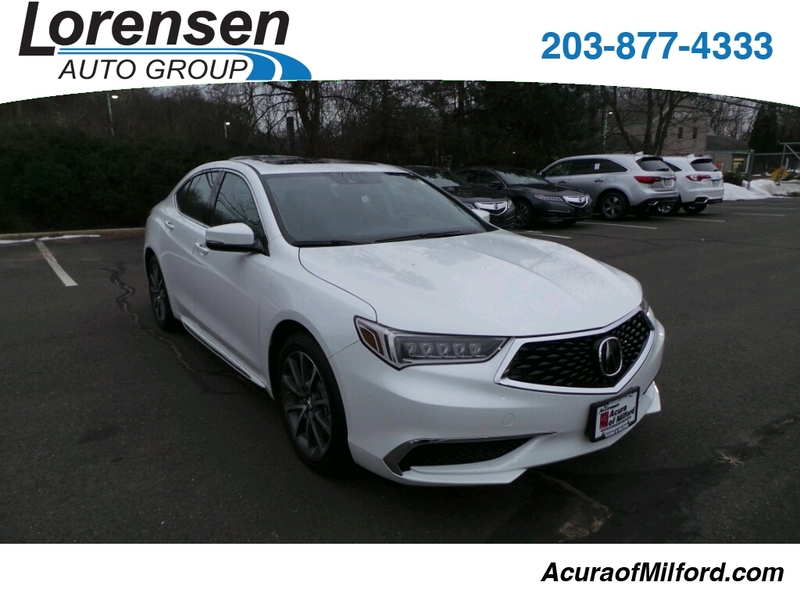 To learn more about the TLX–including the benefits of a certified pre-owned TLX model–get in touch with Acura of Milford. We’re easy to reach from Fairfield. 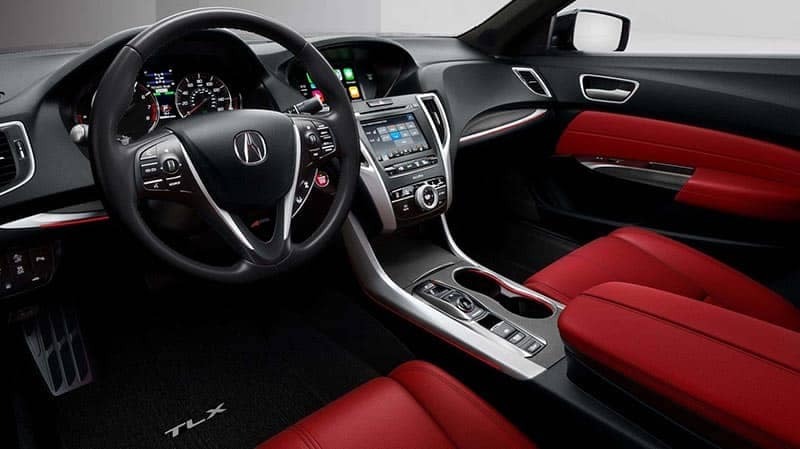 Check out our selection of Acura TLX packages and colors online. Any questions? 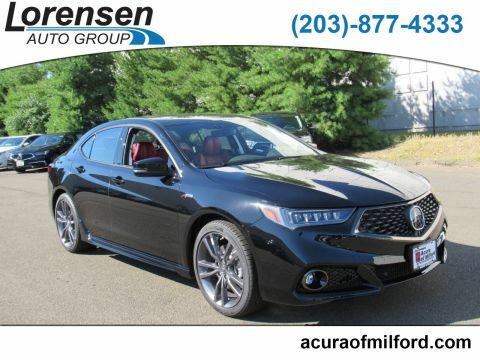 Contact us now, and compare it to the BMW 3 Series to help you make your decision!